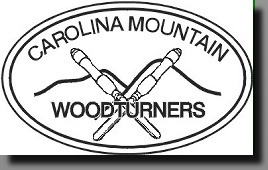 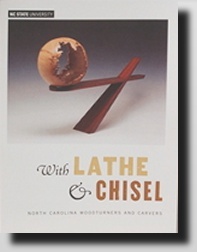 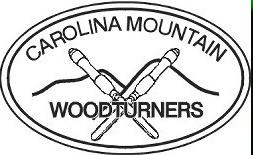 In 2010, the Museum presented a major exhibition featuring wood art created "with wood and chisel" by North Carolina artists. 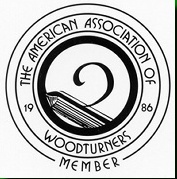 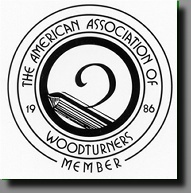 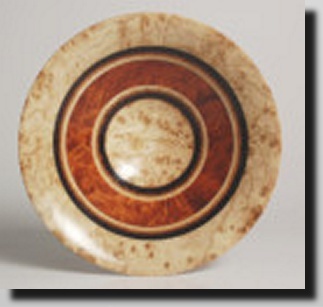 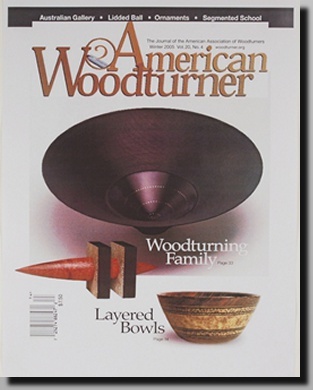 Dale Nish, one of the fathers of fine wood art in America, was invited to be the guest curator for the show. 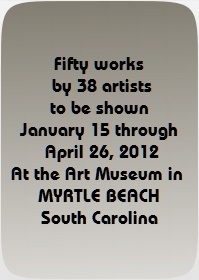 He selected 67 pieces from 33 artists. 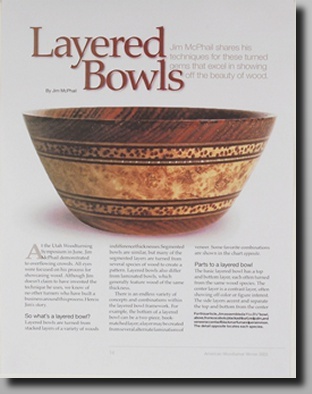 Nish selected five pieces created by Jim McPhail, one of which is shown below. 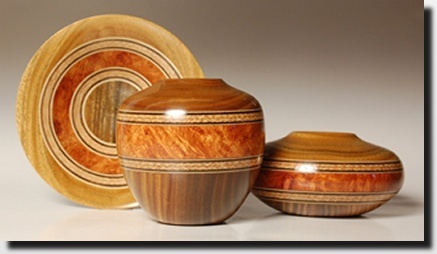 Jim McPhail's matched collection on exhibition.